Wedding stationery is the first opportunity to define and share your wedding vision with your guests. By listening closely to your wants, Palm Bridal can select an entire wedding suite piece-by-piece to bring your dream to fruition with high quality paper and finishes. 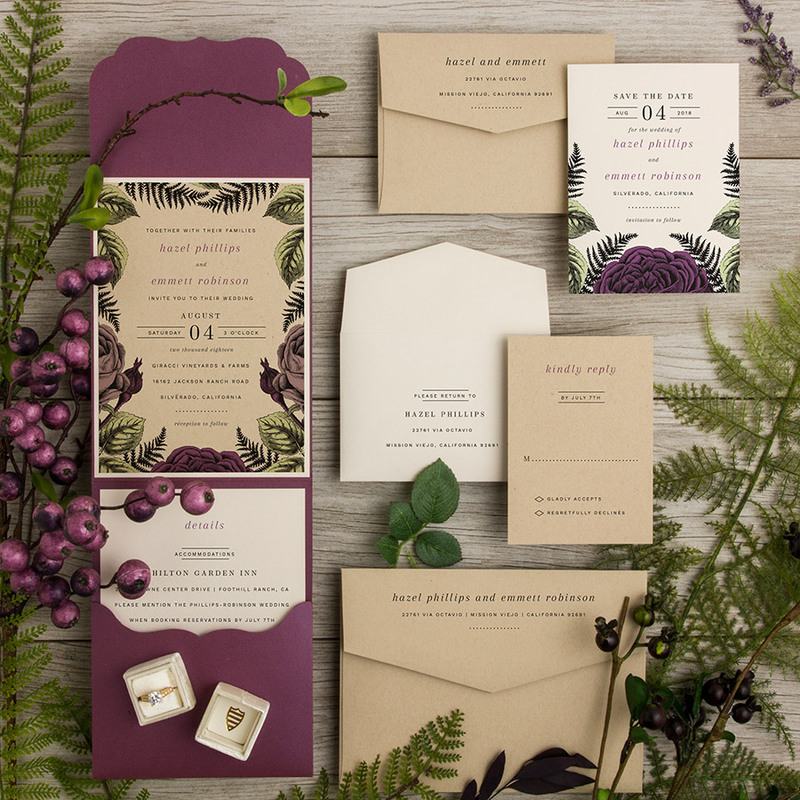 Letterpress, foil, pocket folds—the opportunities for your wedding invitations are endless. Wedding stationery is the first opportunity to define and share your wedding vision with your guests. By listening closely to your wants, Palm Bridal can select an entire wedding suite piece-by-piece to bring your dream to fruition with high quality paper and finishes. Letterpress, foil, pocket folds—the opportunities are endless. Pricing for stationery varies based on quantities and selections. Please schedule an invitation consultation for more information.